CKGM branded on air as TSN 690 Montreal is a sports radio station broadcasting from Montreal, Quebec. 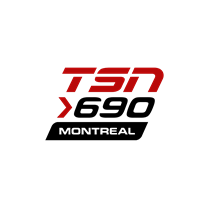 TSN 690 Radio is the only english-language all sports radio station in Montreal. CKGM is also the home of the Montreal Canadiens, Impact, Alouettes and Rocket.